We are currently updating this page, come back soon to meet our new Countryside Rangers. I'm Senior Ranger Steve. I am in charge of the Ranger team managing the work load, finances, health and safety and keeping an overall eye on what's going on and what needs to go on across all of our sites. I'm always planning ahead, a day, a week, a month, six months and even a year in advance. For example, we start planning and organising autumn / winter works in the previous spring. Before becoming the Senior Ranger I was the Ranger for Odiham Common but I've worked on all the sites a lot, so know them really well. 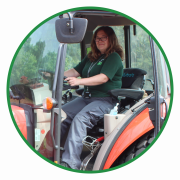 I'm Edith a Countryside Ranger, primarily based at Bramshot Farm. I'm looking forward to seeing how the park develops over time for both visitors and wildlife. I enjoy learning new skills and working outdoors, even in the rain! I have previously worked within conservation charities, so this is a new experience, but one I'm enjoying so far. 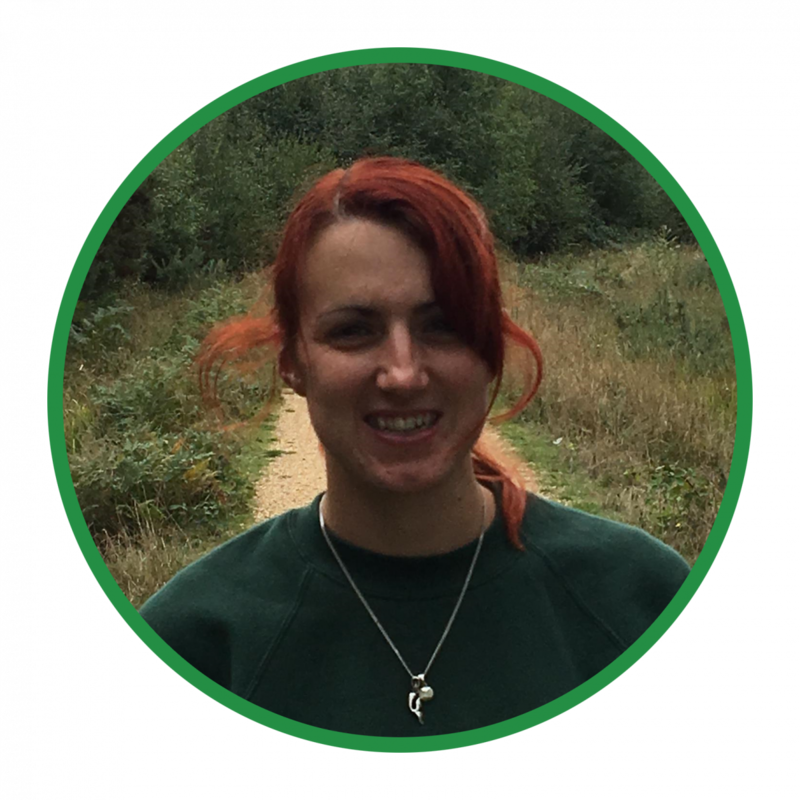 I’m Sam, another one of the more recent additions to the Countryside Ranger team. I graduated from the University of Plymouth in 2014 with a degree in Marine Biology and Coastal Ecology. Despite having a lot of fun whilst studying for my degree, I decided I would rather be working in the Great British countryside. I began volunteering with the National Trust which eventually led me to the Wildlife Trust where I became a Wildlife Trainee based in West Berkshire. During my traineeship, I’ve been fortunate enough to develop my skills, experience and knowledge whilst completing a range of tasks across a wide variety of habitats. I’m looking forward to continue learning as much as I possibly can during my time at Hart District Council. 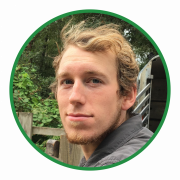 I’m Henry and I’m responsible for facilitating the grazing that is carried out on our nature reserves and open spaces. Many of these are protected sites, needing specific management in order to conserve and enhance the habitats’ capability to support the plants, insects, mammals and birds that give them their special place in Hart’s natural heritage. I have been working in conservation management since 1995 with an emphasis on habitat restoration; focussing on heathlands, woodlands and grasslands, and developing partnerships to build the momentum and impact that deliver the key output of sustainable biodiversity enhancement. Coming from a farming background, being involved with livestock is something that suits me down to the ground.